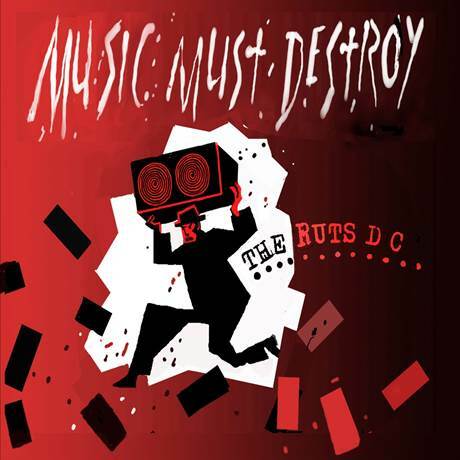 The Ruts DC are back with ‘Music Must Destroy’ – their first LP release since ‘Animal Now’ in 1981. 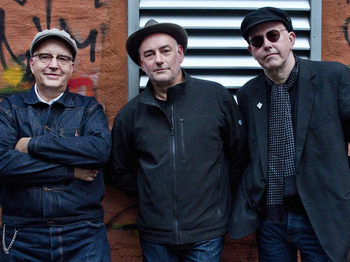 Despite the wait The Ruts DC have been persistent influence in punk and rock through the years and here they are aided and abetted by some of their musical admirers: Boz Boorer (Morrissey) Captain Sensible (The Damned) Jake Burns (SLF) Kirk Brandon (Spear of Destiny) and last but by no means least Henry Rollins. This new album is as excellently eclectic as you would hope from a band born out of the multi-culturalism of the late 70s anti-racist punk scene and the collaborations help the record feel fresh and relevant. 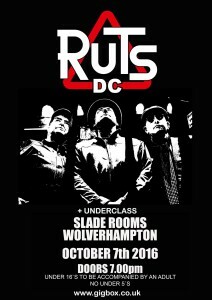 Now, with renewed vigour The Ruts DC are producing original material as good as anything they’ve created in the past. 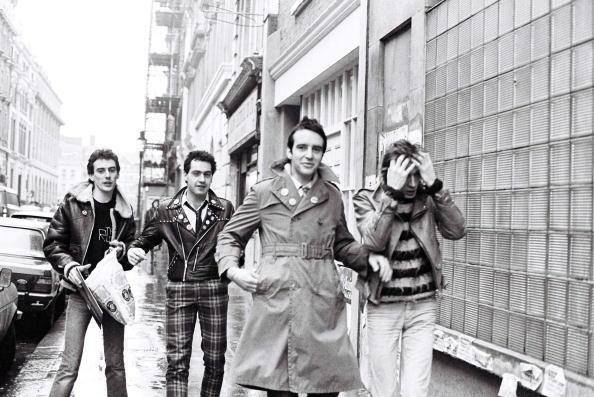 Possibly most well known for their commercial hit ‘Staring at The Rude Boys’ in 1980 The Ruts have that rare talent of veering from punk to ska, to reggae, to rock to ballad and always sound authentic and powerful- simultaneously melodic and fist-clenchingly angry. This is evident in ‘Psychic Attack’, the first single that was released in May. It’s a thundering track that seems to be about pressure and persecution. Another stand-out track is the John Lennon-esque ‘Peace Bomb’ – a slower tempo swaying ballad of peace that is stirring and heartfelt. Then there is ‘Tears Catch Fire’ which has a groovy seven count, jangling guitars and hypnotic bass groove- it’s a pop rock song but doesn’t feel out of place here. The album ends with the quite glorious ‘Golden Boy’, a real tear jerker proving The Ruts DC can deliver a punch to your solar plexus one minute and a tender caress the next. I recently saw Henry Rollins at The Edinburgh Fringe (the same week he actually recorded his part for Music Must Destroy) and hearing him talk about peace, socialism and music and being so passionate about how art and kindness can elevate us somehow; I can’t help but wish there were more old punks around to give us a bit of a slap around the head and inspire us. 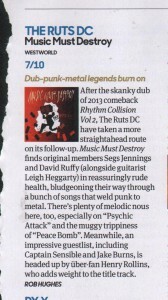 Ruts DC are back and the album Music must Destroy has more to do with their punk power as opposed to their dub diligence. The single Psychic Attack kicks off proceedings at a fast and furious pace that proves that this band can still cut the momentum mustard! From there the title track does not put its foot to the pedal but its vehemence is evident from the visceral vocals and the guitar gusto. 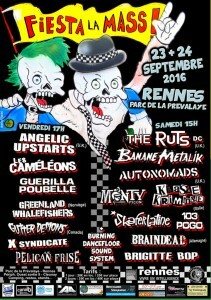 Surprise is next and this fiery fare is as close to a Malcolm Owen led tune by The Ruts as proceedings can get.